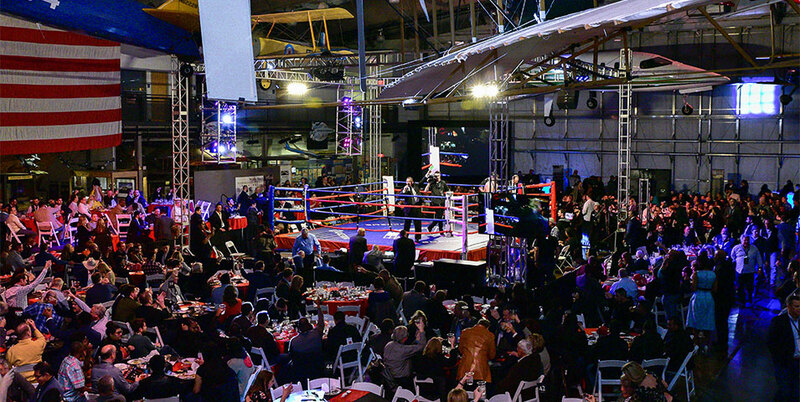 Night To Fight 2019 was an incredible success! 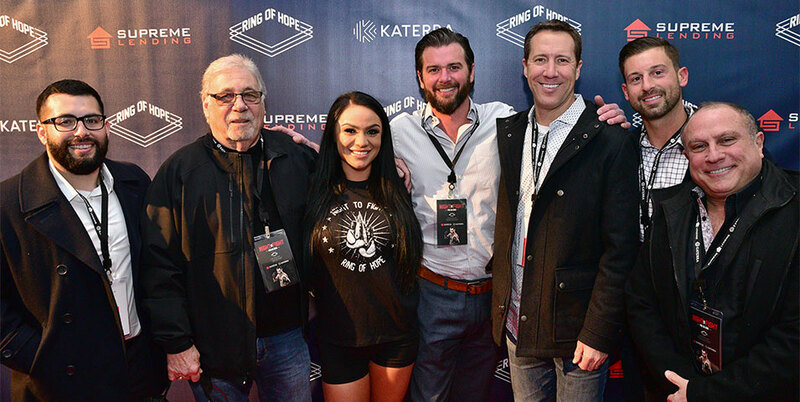 On behalf of the Ring of Hope community, we would like to express our gratitude to those individuals and corporations who supported this event! 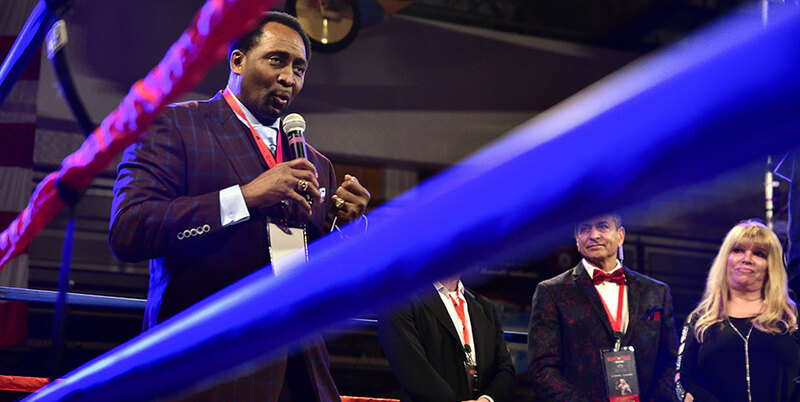 It was a great night of world-class boxing combined with sharing the Ring of Hope’s vision of changing the lives of our cities youth and transforming our communities. 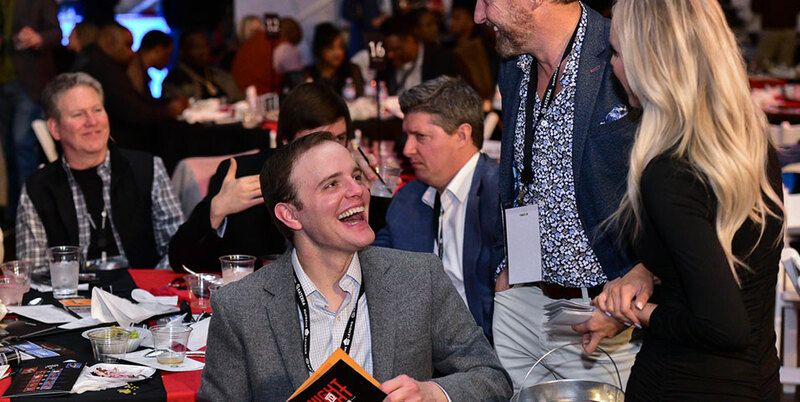 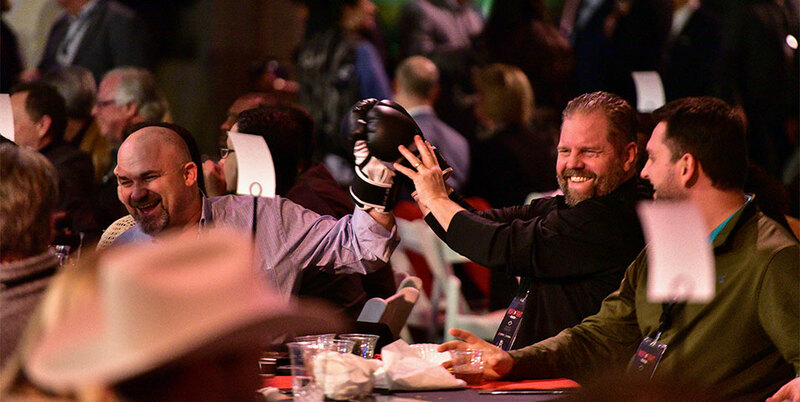 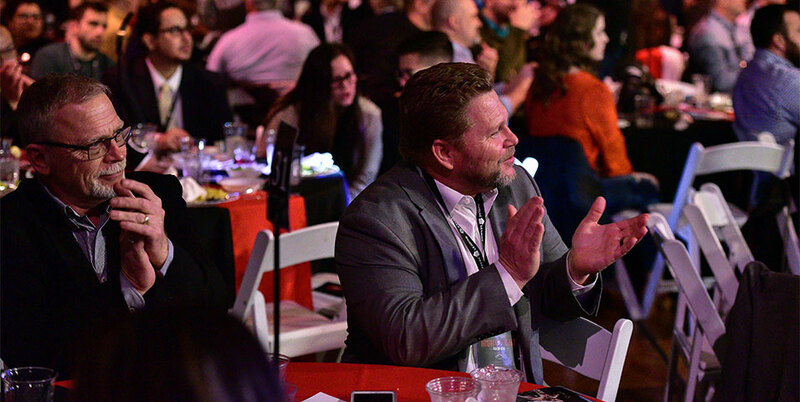 Guests at the 8th annual Night to Fight enjoyed dinner served by Cristina’s Fine Mexican Restaurant and libations from our generous sponsors; Balcones Distilling, Azuñia Tequila, Tito’s Handmade Vodka, and Veleta Wines. 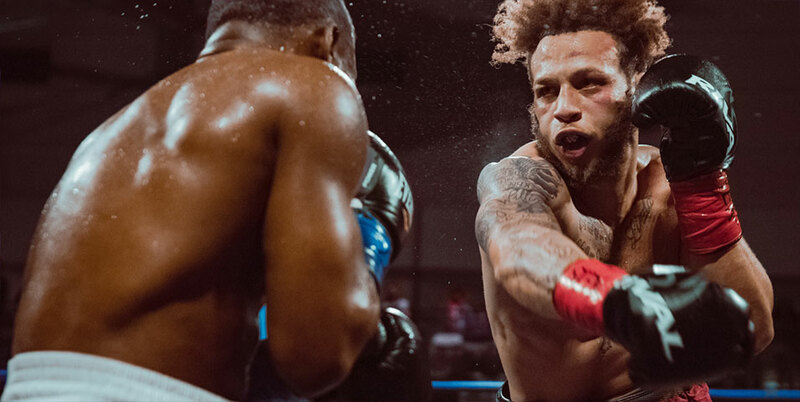 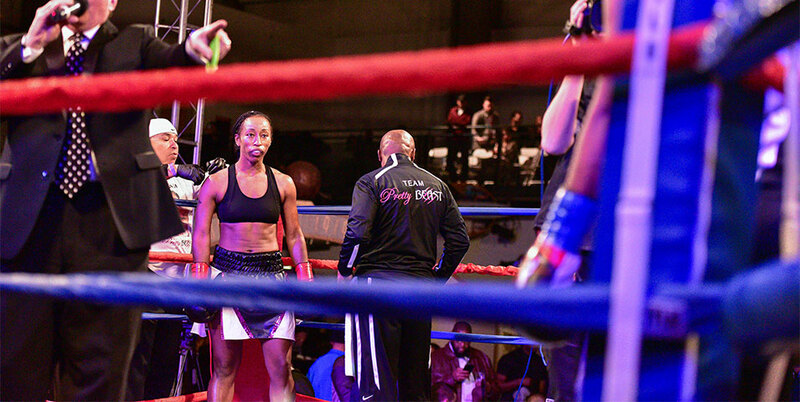 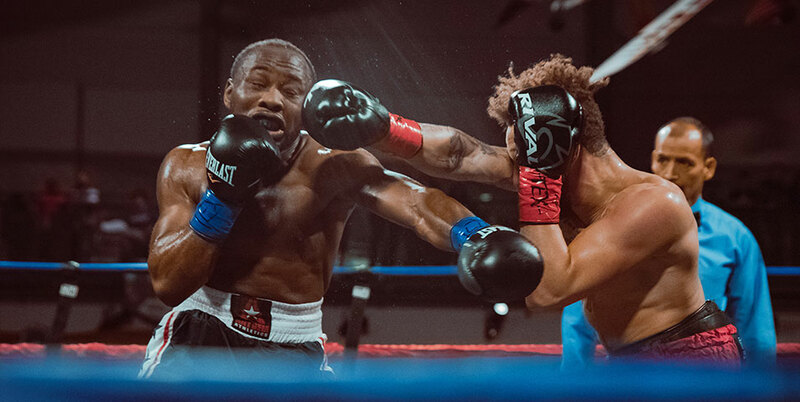 Attendees were entertained by 5 exceptional performances of pugilism throughout the night concluding with Olympic boxer Raquel Miller winning the co-main event by decision and Mykquan Williams advancing to 14 – 0, keeping his undefeated streak alive in the main event. 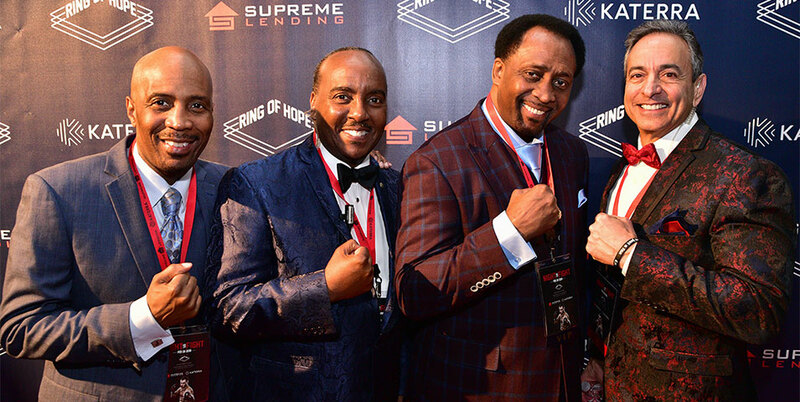 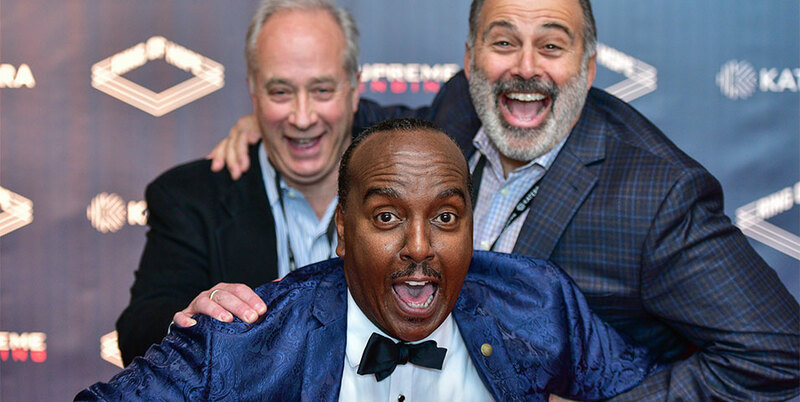 International Boxing Hall of Famer Thomas “The Hitman” Hearns and renowned Lady of Boxing Jackie Kallan were also in attendance and took to the ring to show their support for the Ring of Hope program. 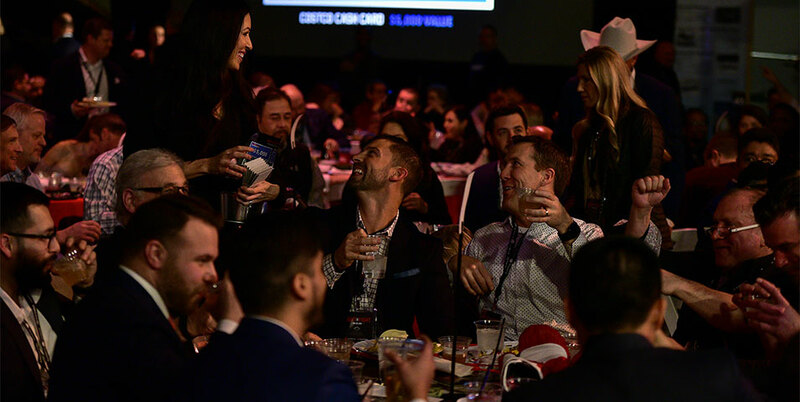 During the night, our guests made donations for raffle items ranging from a Royal Caribbean cruise to $5,000 gift cards. 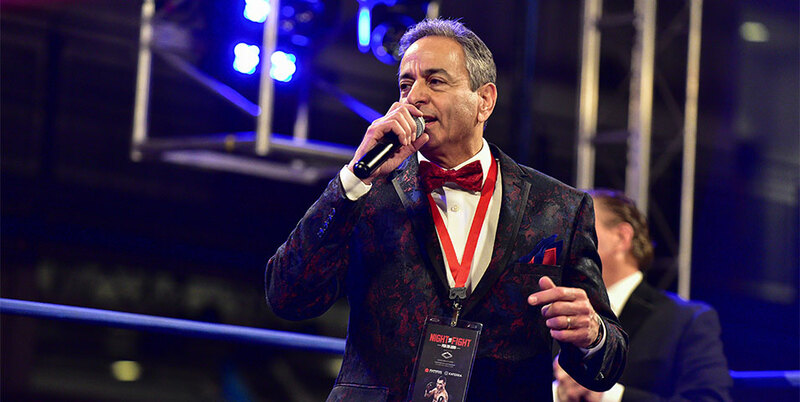 With these generous donations over the course of the evening, we raised $200,000 to help us to continue the mission of our current boxing program, further enhance our educational component, and expand our vision to additional clubs throughout the city of Dallas. 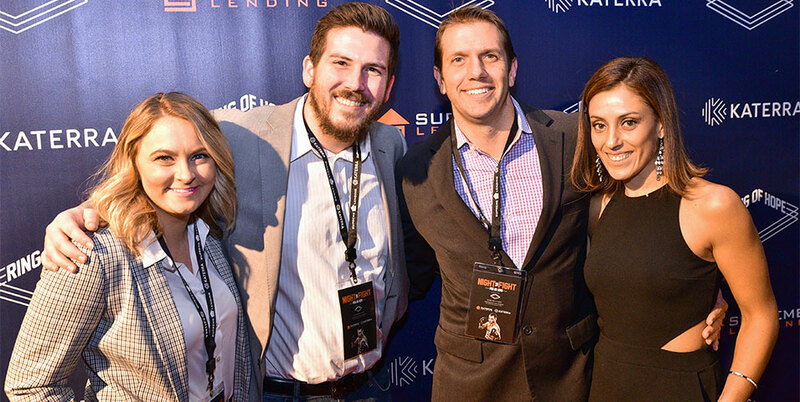 Thank you again to all our sponsors: Supreme Lending, Katerra, Home Depot, Sherwin Williams, Cap Gro, Shankman Leone, 365 Management, MHBT, Dallas Leadership Foundation, Arbor Contract Carpet, Bertino Investment Consulting Group, Bell Insurance, and Royal T Energy.